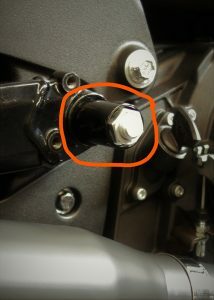 When you’re on the attack, the RPW USA AMBUSH is your pipe. 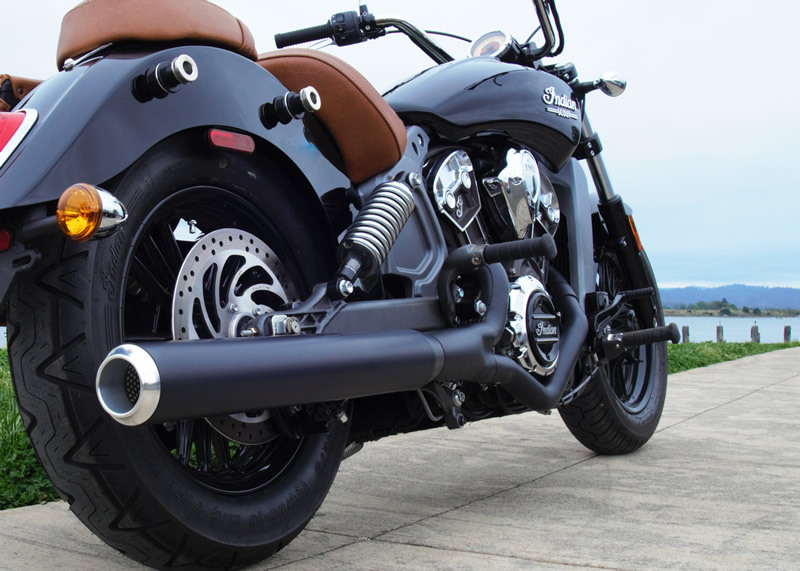 Big, Long & Strong the RPW AMBUSH exhaust is just that. 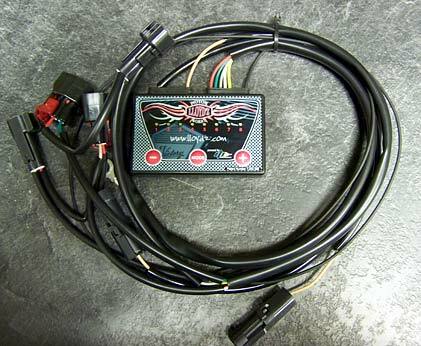 The RPW USA AMBUSH delivers intoxicating sound, leaping power, and performance. 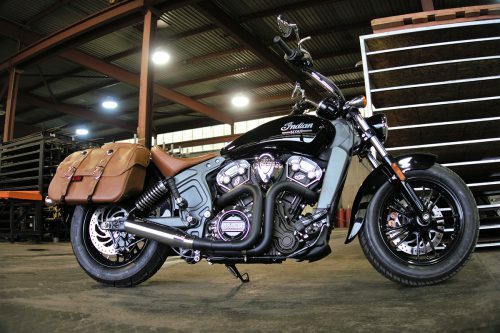 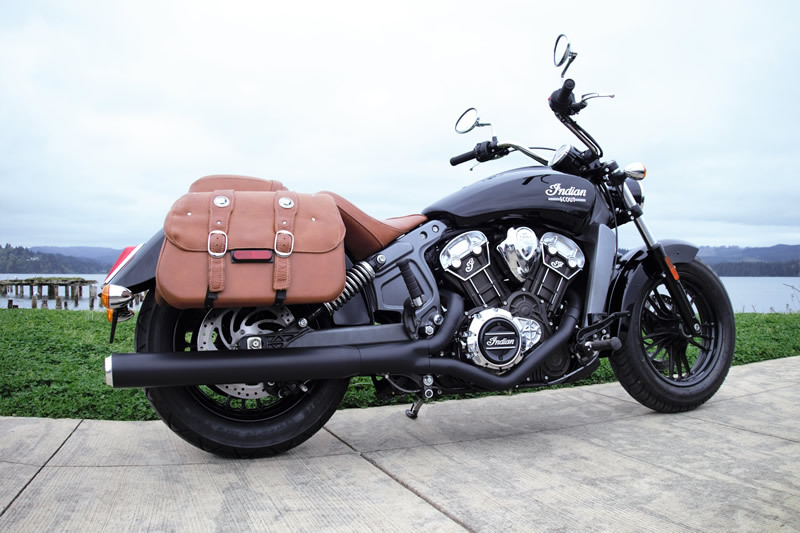 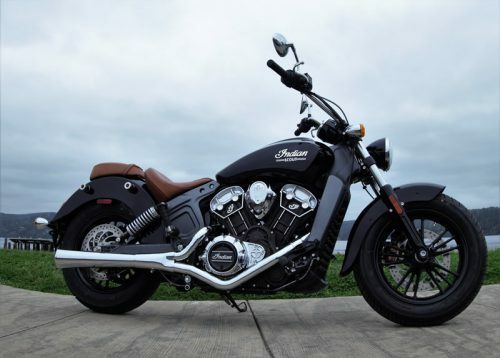 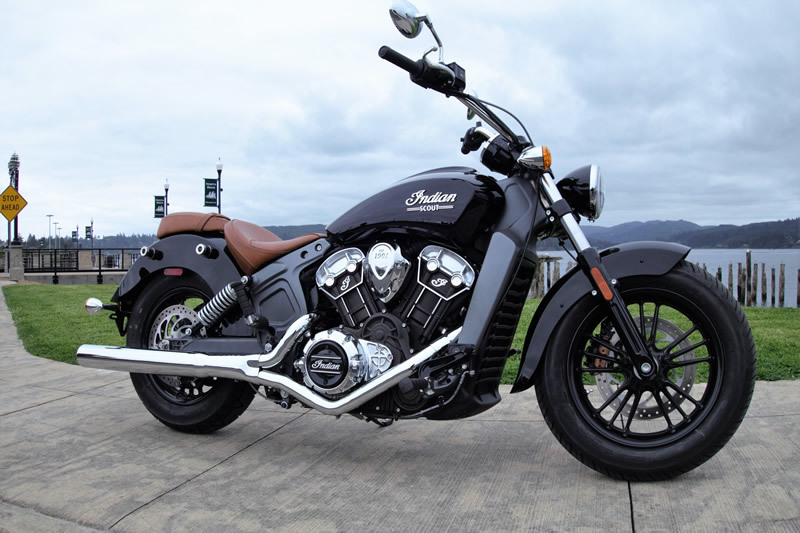 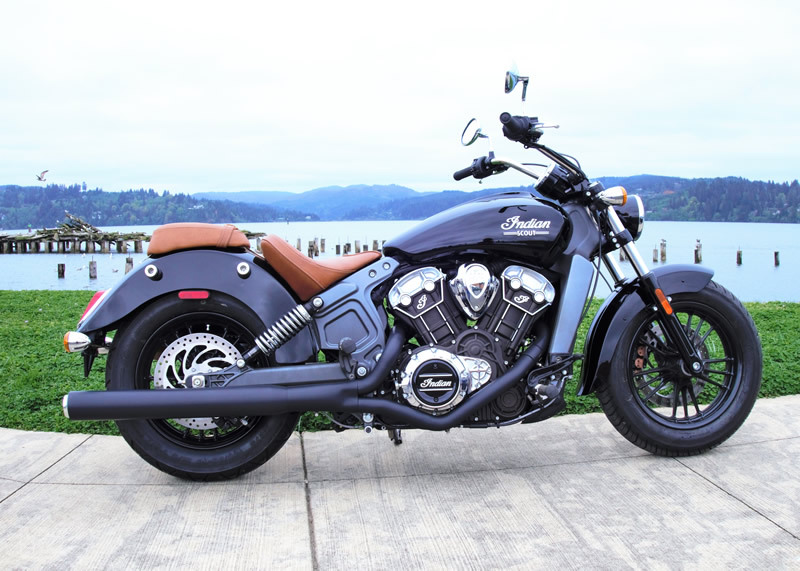 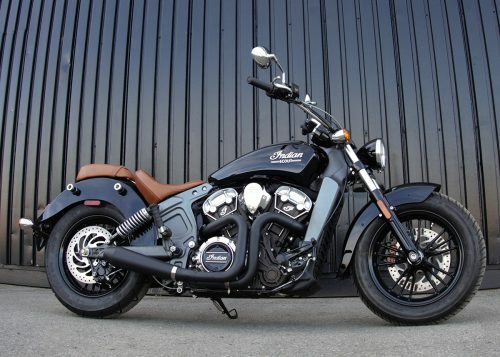 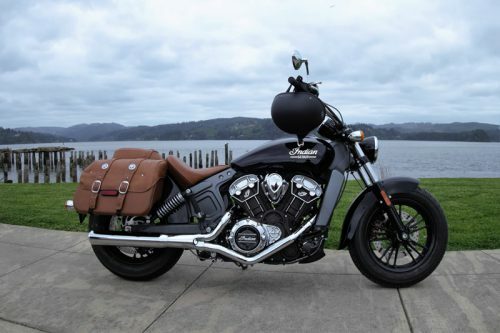 Your eyes will glide over this 2 into 1 exhaust designed for your Indian Scout. 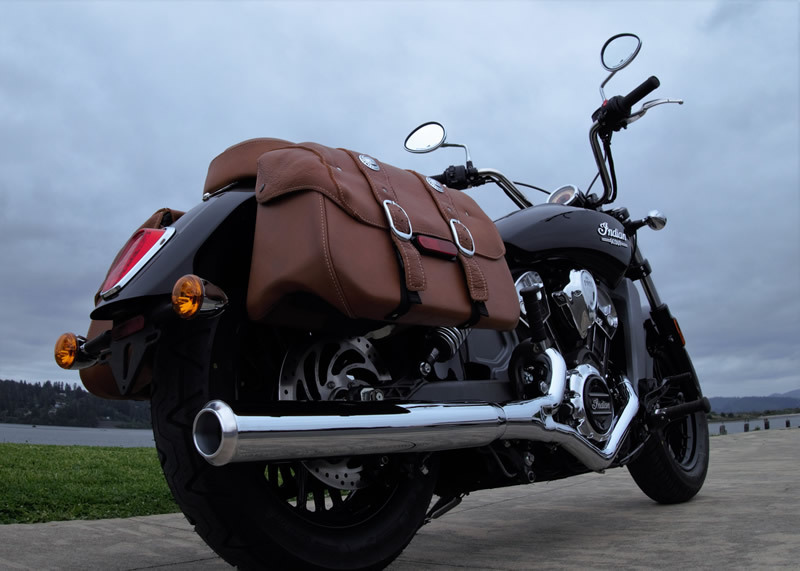 The header is crafted using 1¾” mild steel tubing, transitions to a 2½” collector becoming a solid long 3 ½” straight muffler body. 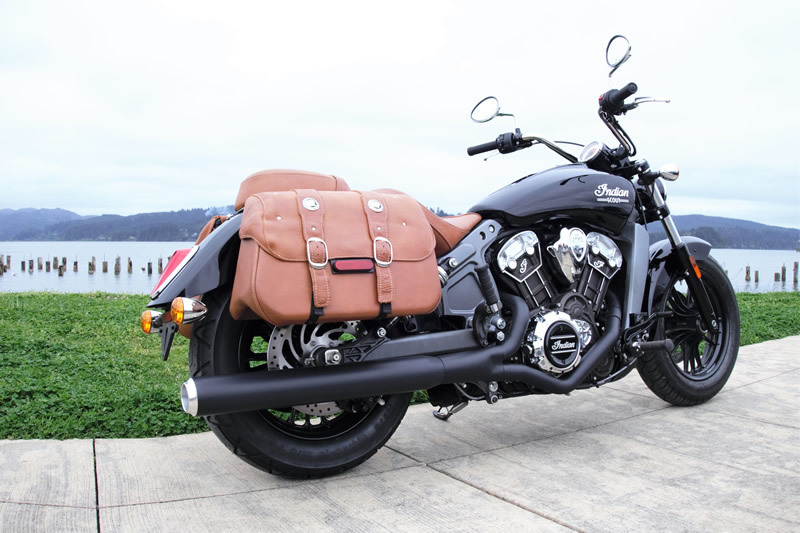 The AMBUSH package is complete with header pipe heat shields, 02 sensor ports, all the necessary mounting hardware and a T-6 billet aluminum end cap.